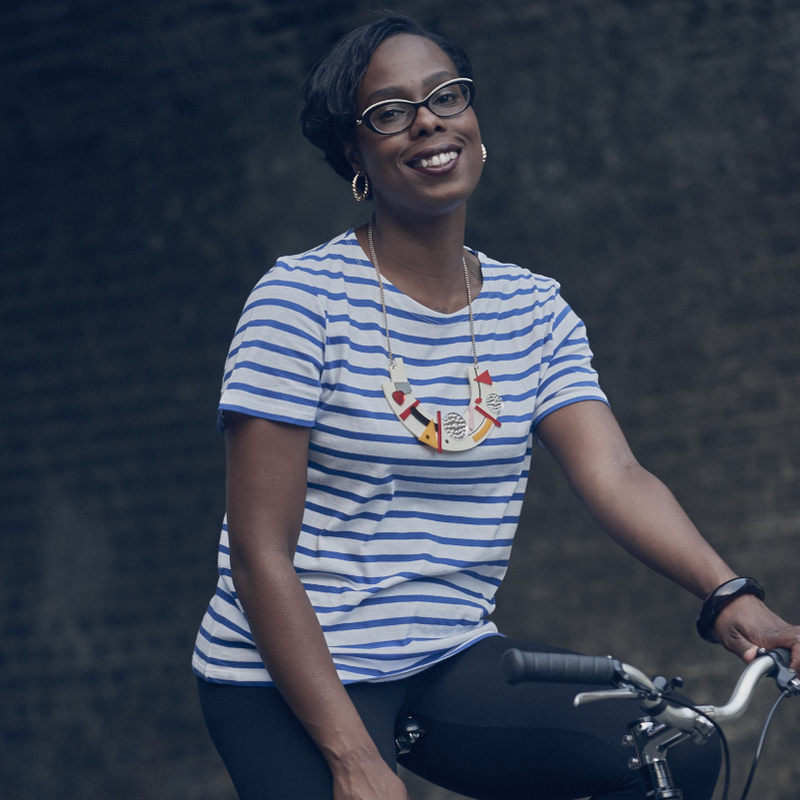 I first met Rachel Bonney at the launch party for Cycle Style at LMNH last April. 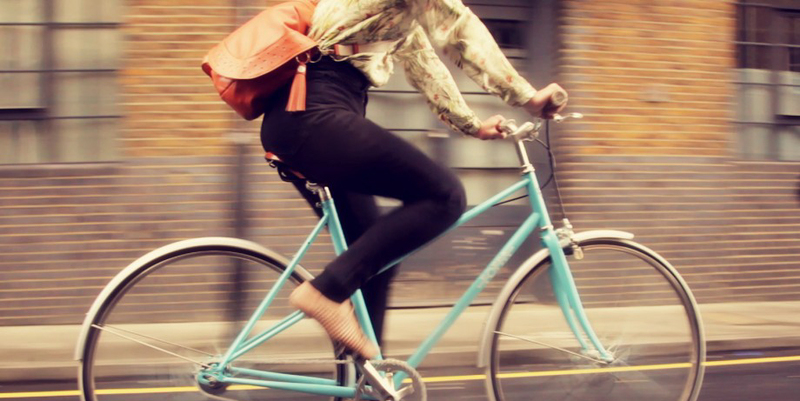 She was friendly, full of energy and hyped about cycling and fashion = an ace vibe. I recognised her from her photos in the book; if you wear Brogues (which I have an addiction to) that are cool enough to have a page all to themselves, that will get my attention. She also had on a rather nice looking bag in her portrait and on the night which caught my eye... and it turns out it was all her handy work. 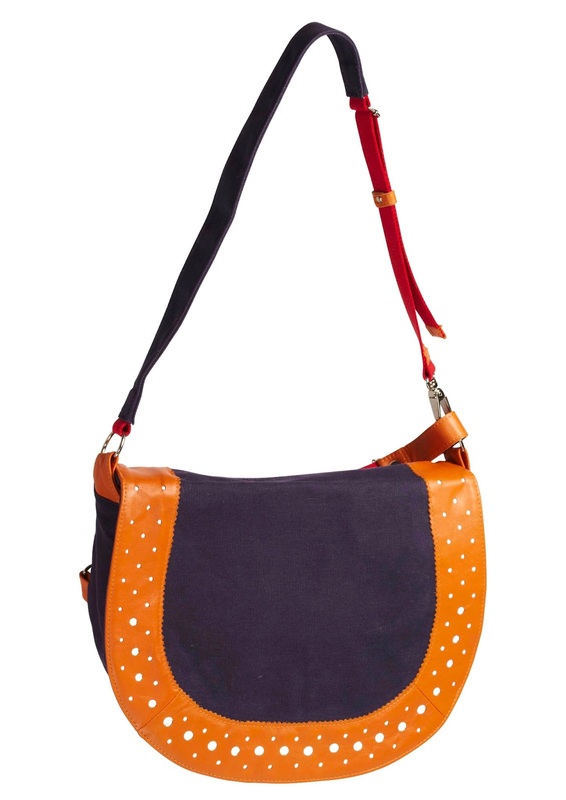 When she got her bicycle, Rachel decided to make a handbag for herself that would work while cycling. It needed to look good while being safety conscious on the roads, and be functional. Her designs went down pretty well with her friends, and then her bags started to get public attention... leading to Michaux Club being born. I respected the fact she made her own to solve the problem. But what really got my attention? It was HANDBAG for cycling! 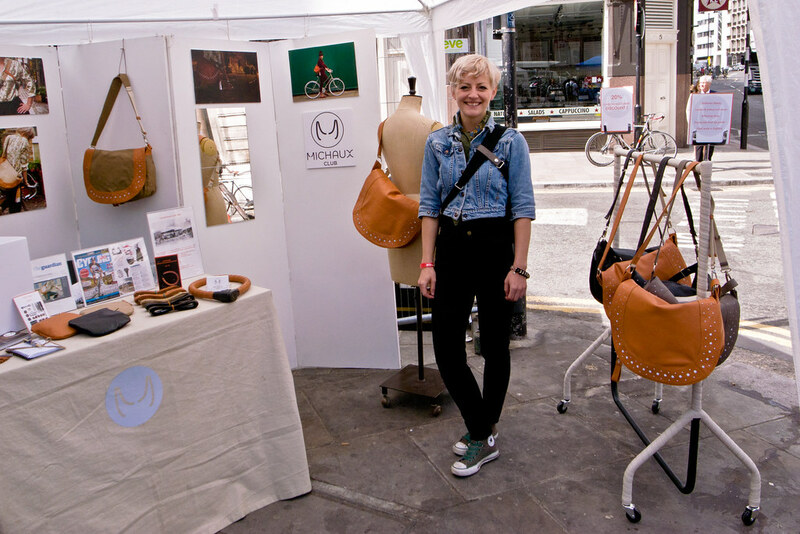 Not a rucksack or rack bag - Rachel created a handbag that would be practical while commuting in the city. Of course panniers will always have their place (both on the bike and in my heart), but it's not that easy to find a handbag that is stylish, feminine and cycling specific. When one comes along claiming to be this, my interest is going to be piqued. 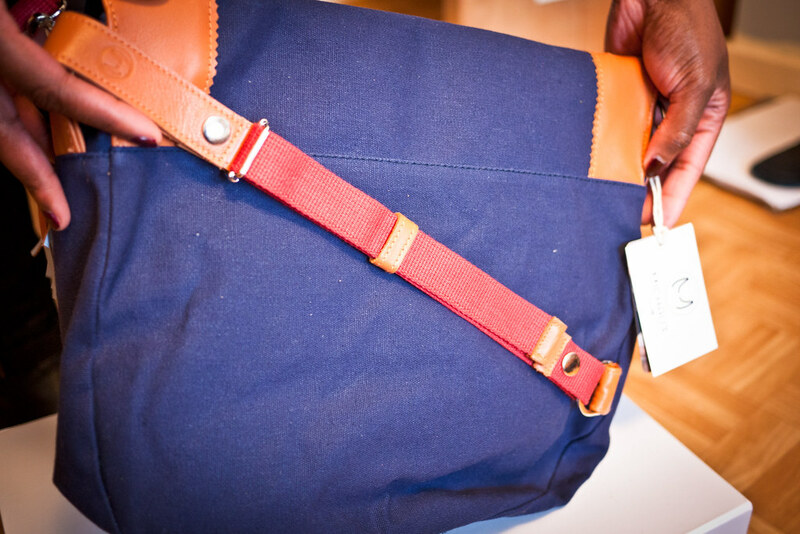 The bag is made out of water-resistant canvas which forms the main body of the Weekender. It's a hard-wearing material, but isn't rough to the touch. There is no compromise on functionality over feel which was immediately pleasing, especially regarding how close the bag will be to your body when riding. 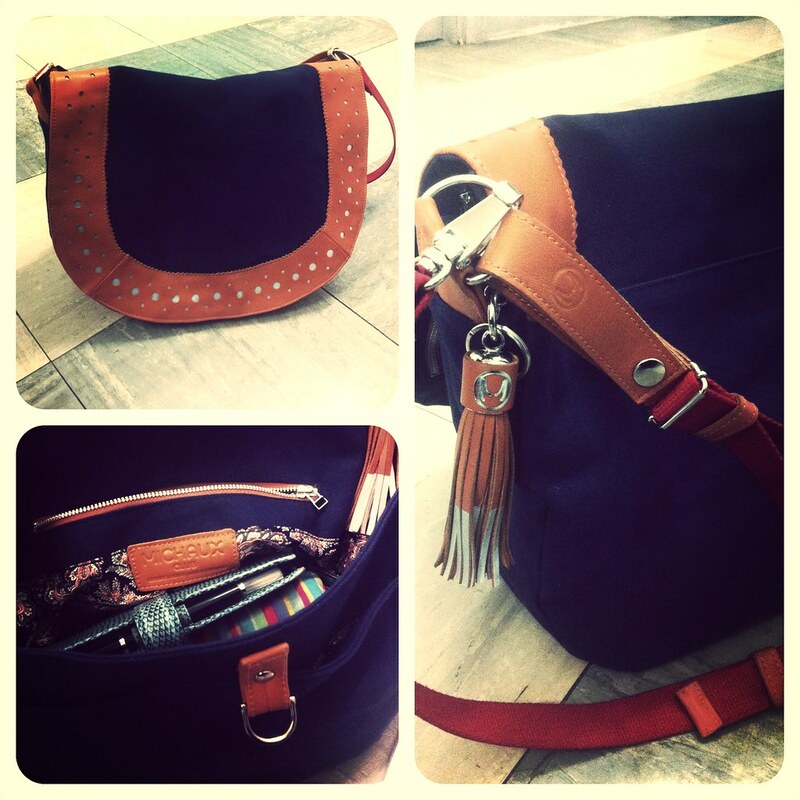 As described by Michaux, the leather details on the bag "keep you looking stylish". Indeed they do, as a very stunning feature on the bag... but they are so much more than that. This is where the true genius of the design kicks in, with the 3M Scotchlite reflective detailing! Integrated into the front flap of the bag, the reflective details have a pretty brogue-like pattern to them (not sure if that was deliberate, but that's how I see it). It's subtle in the daytime and has a high visibility factor when cycling in the evening - wearing the Weekender on my bike, I found it to be perfectly positioned on my back to catch the lights of motorists. The medium measures in at W33cm x H23cm x D9cm - this for me was still a decent size for use on and off the bike. When using the bag while on the Clubman, I was able to carry both my D and Cable Lock in there along with my usual diary, notebook and other essentials with no issues. It was comfortable on my back due to the sturdy adjustable body strap and the detachable anti-swing strap, stopping the bag from swinging around while cycling. Michaux have been generous and thoughtful with the pockets in this bag. 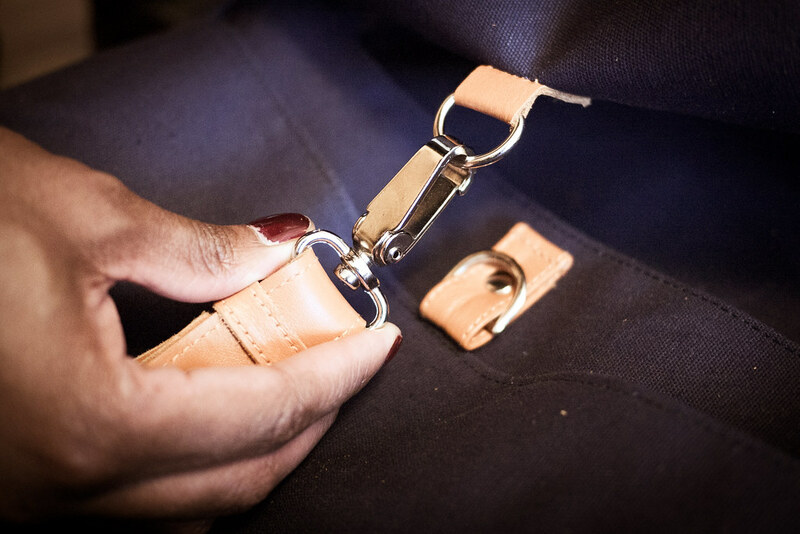 There is the standard internal pocket with a zip fastening, a separate front pocket which is secure with main the lobster-clasp fastening of the bag and an additional front-zip pocket in the flap. On a convenience level, the front zip pocket is fantastic - deep enough to keep my phone in securely and to reach it (obviously when stationary on the bike), I don't need to remove the bag. 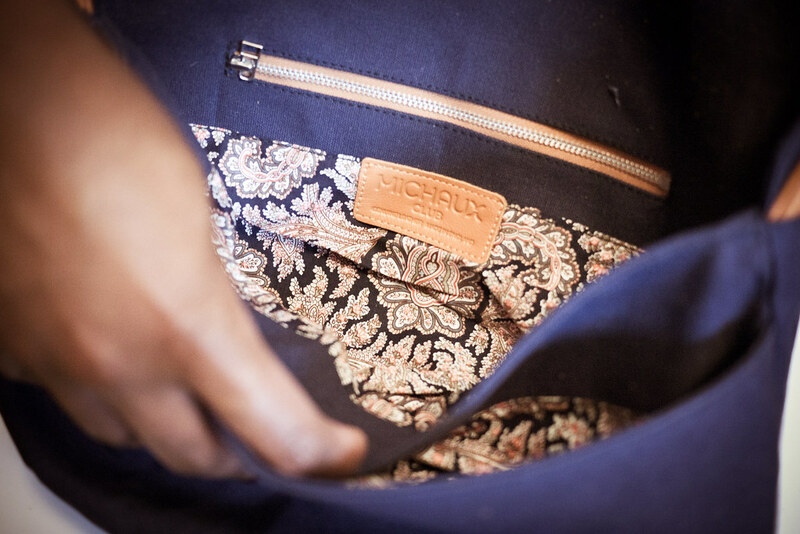 A hidden gem about Michaux Bags is the Liberty Print lining used in them. Even though I knew the bag came with this, it was still a lovely treat when I opened it up and saw it. The Weekender is definitely a bag that works on and off he bike: ON the bike, it stands up to the elements, doing very well in wet conditions. It's not a heavy bag, and I didn't feel bogged down with it full of my usual bits and pieces. The body strap along with the anti-swing strap kept in place nicely & it was comfortable. The reflective detailing is extremely well though out and executed in the design, marrying safety and style together in a very impressive fashion. Yes, there are Messenger Bags for bikes out there, but in my opinion, the Michaux Weekender really is 100% handbag. Thank you Rachel for your DIY skills - you've given the cycling world a rather lovely gift with your bags. 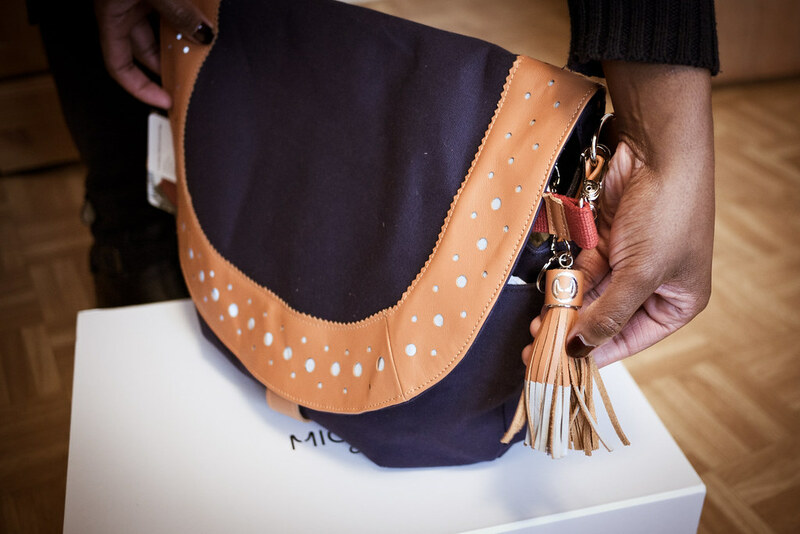 The Weekender and Commuter bags, along with a range of accessories can be bought directly on Michauxclub.com or from these stockists. *This bag was kindly gifted to VCG by Michaux Club for a review.